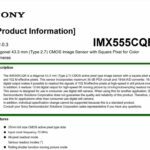 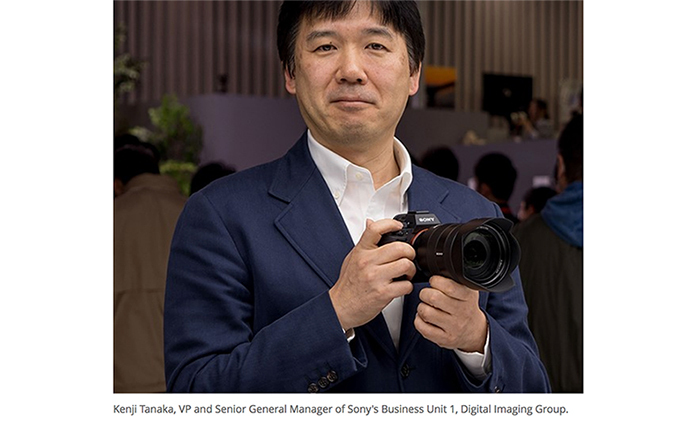 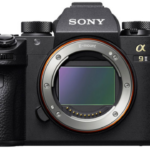 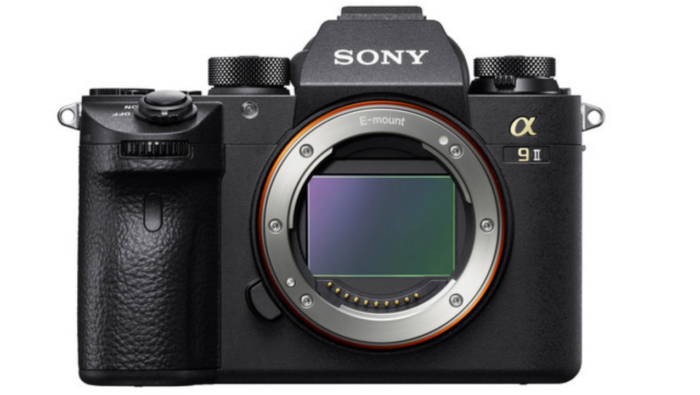 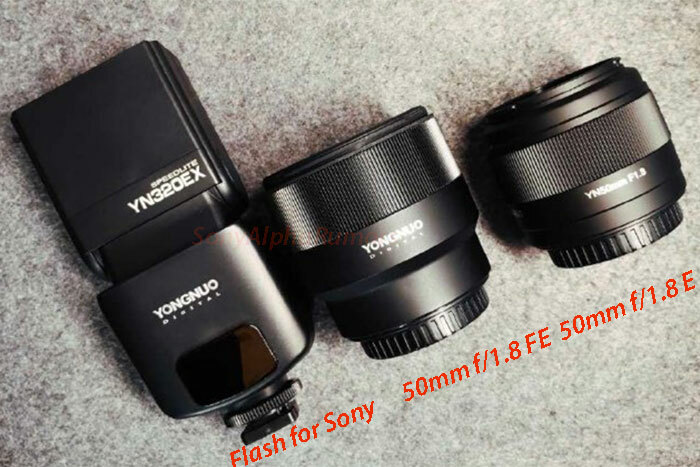 First Sony A9 image leaked! 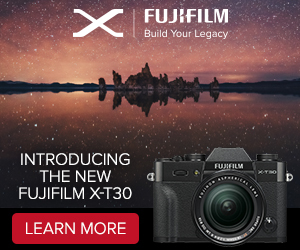 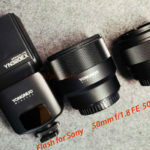 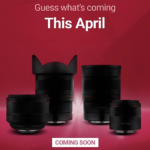 previous post: The most cruel April’s fools joke shows a nearly perfect 16-35mm f/2.8 GM FE lens! 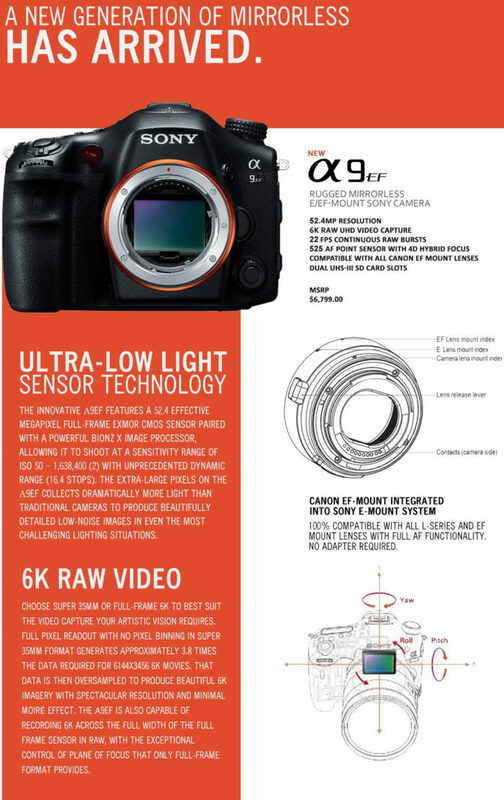 next post: (SR5) Leaked! 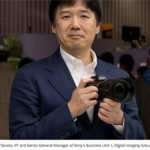 First image of the new Zeiss Batis 135mm f/2.8 lens!